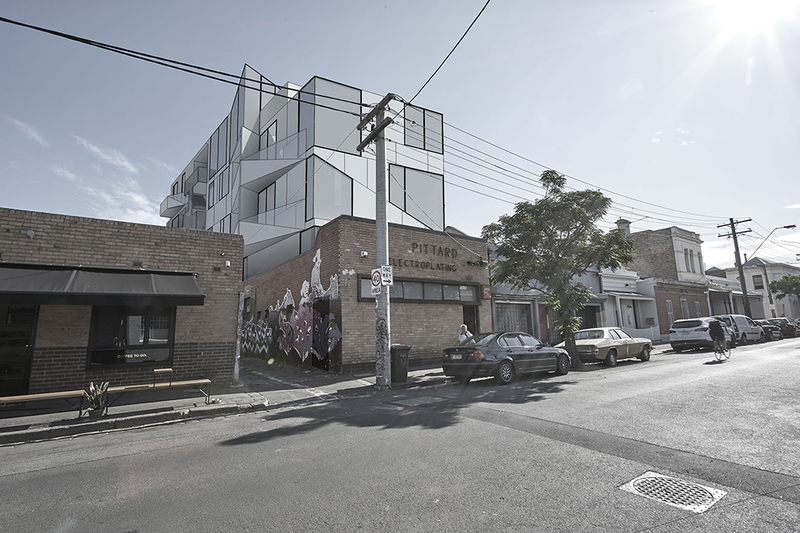 Concept proposal for the the adaptation of the Pittard Electroplating building in Fitzroy to a predominantly residential use, with the addition of 3 levels above the existing building. 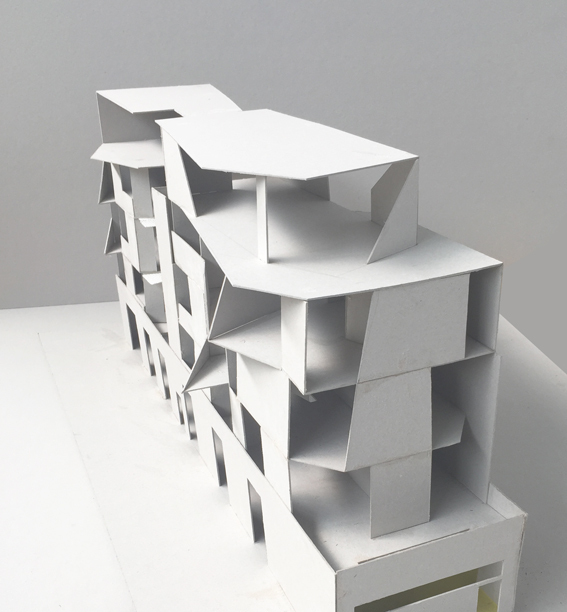 The ground level functions as a mixed use space, comprising of studio & part residential. Inspired by the industrial history of the original Electroplating factory using galvanized metal panels for the external cladding together with expanded perforated sheet to create permeability. Allowing natural light to permeate the entirety of the site.